If you have questions on any of the free lessons on this site the best way to get your question answered is to leave a comment in the comments section of each article. For other questions, comments, press inquiries, and other matters feel free to write here. World's best selling jazz program. Click image to access the method. The A to Z blueprint for jazz improvisation success. Click image to grab today. Click Here To Explore This Program. Perfect Course For Jazz Beginners! Learn to play like a piano genius. Click image to get access now. Learn licks from the legends today. Steve Nixon is the proud owner of Freejazzlessons.com. 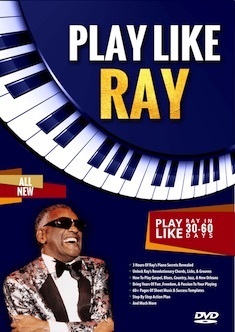 He is a world touring jazz and blues keyboard player and educator. 2. 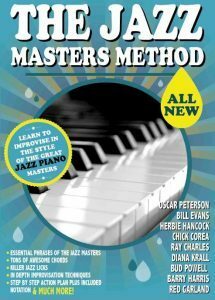 He is also the author of the The Jazz Masters Method DVD. 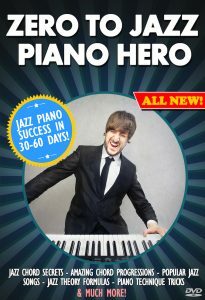 and the Zero To Jazz Piano Hero Program. 3. Are you a blues piano fan? 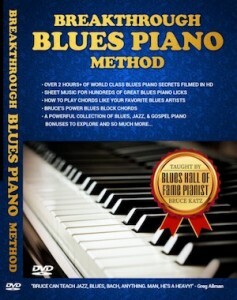 Check out his popular Breakthrough Blues Method & Learn Chicago Blues Piano DVD Course. 4. Struggling with your improvisation? Check out Steve’s Jazz Improvisation Super System.